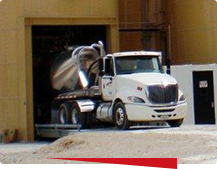 We are committed to our customers and financially invest in the industries we serve. “Come Grow with Us” and our industry professionals will help secure your vision. 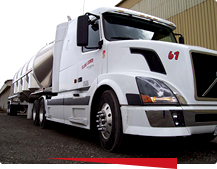 As a growing multi-faceted company with our corporate office located in Hammond, IN, we offer transportation services for Liquid and Dry Food Grade, Pneumatic, End-Dump, Hopper Bottom and Flatbed to areas throughout the United States and Canada. These services have propelled us to our diversified level of service today. 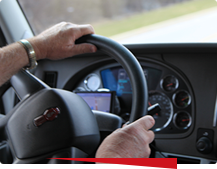 Safety is the forefront of our services. We follow the HACCP preventive approach and GMP guidelines for food safety handling and we are a member of OCS to work towards achieving zero resin, flake, and powder loss. Stay informed with the latest updates from IST Logistics. Sign up for our newsletter now. 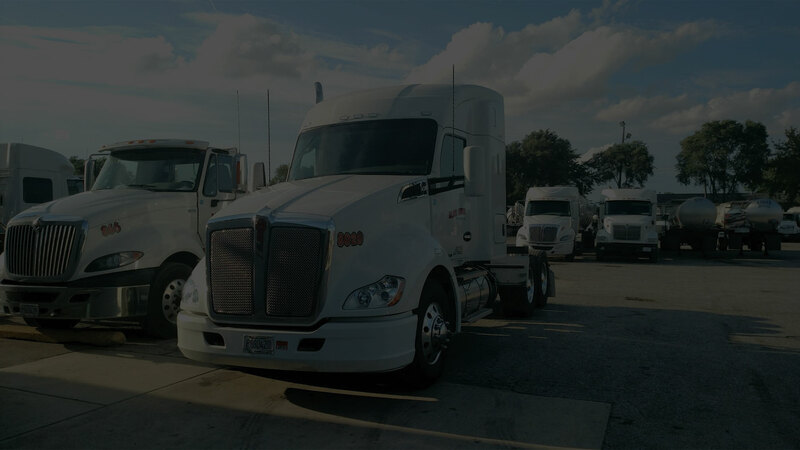 As a growing multi-faceted company with corporate offices located in Hammond, Indiana, we offer logistics services throughout the United States and Canada. 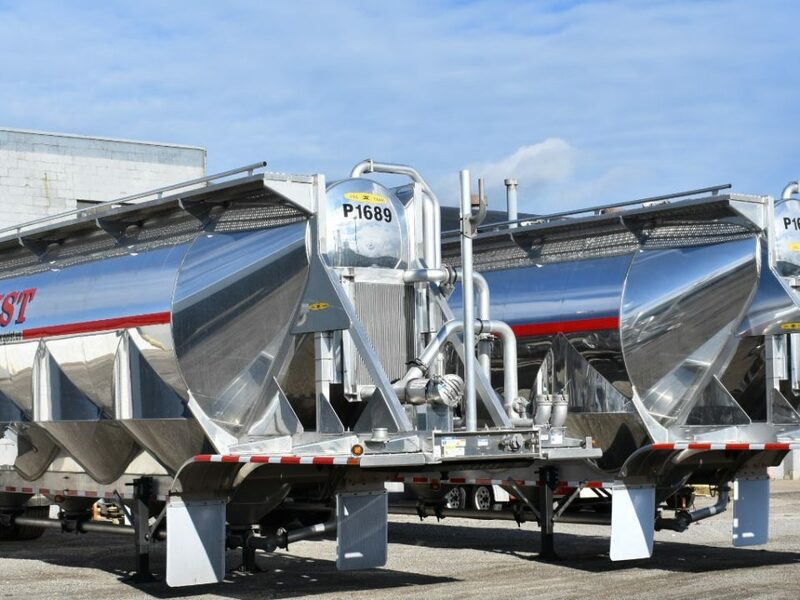 IST Logistics Purchases New Pneumatic Trailers! 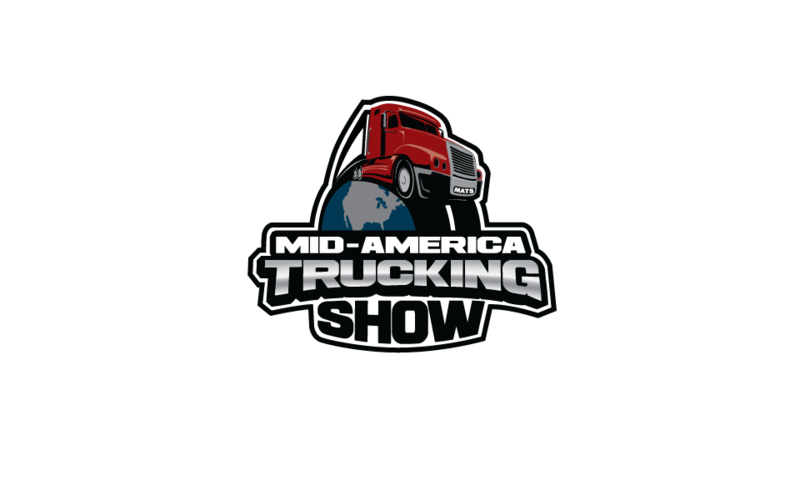 IST Logistics Will Be at the Mid-America Trucking Show!